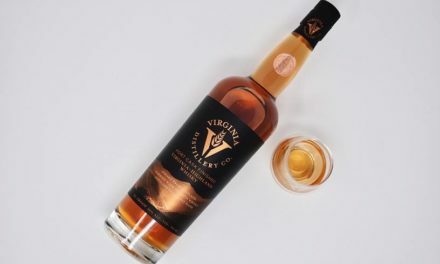 FOR IMMEDIATE RELEASEFebruary 7, 2019 (Atchison, KS) – MGP Ingredients (Nasdaq: MGPI),has launched Eight & Sand Blended Bourbon Whiskey, a blend of fine bourbons and whiskies inspired by the American railroad. Eight & Sand refers to the eighth (and fastest) notch on a locomotive’s throttle and the sand used on the wheels to prevent slipping. 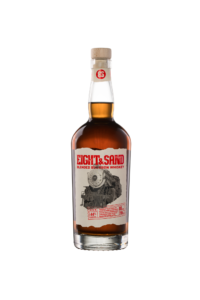 To wish a train crew an “Eight & Sand” is akin to “smooth sailing.” Eight & Sand celebrates the timeless journey along the American railway with a classic tribute whiskey crafted by the MGP distillery team in historic Lawrenceburg, Indiana. Eight & Sand will be available in Arizona, Colorado, Illinois, Indiana, Kansas, Kentucky, Minnesota, Montana, Missouri, Nebraska, Texas and Wisconsin. For more information, including samples and product photography, please contact: Amanda Davis, amanda@gregoryvine.comor Helen Gregory, helen@gregoryvine.com. Eight & Sand Blended Bourbon Whiskey, the newest member of MGP’s Rack House Series, is a blend of incredible bourbon and whiskies married together to create a smooth and satisfying experience in every sip. 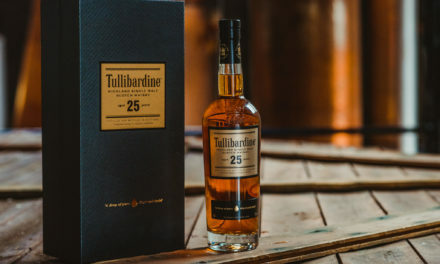 The nose and palate deliver spicy rye and cinnamon notes, followed by a touch of caramel at the caboose. 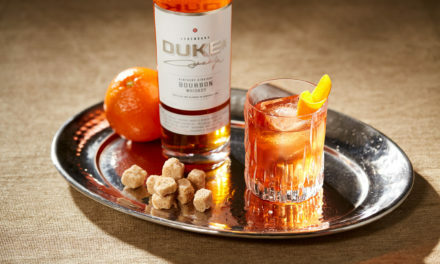 There are no additives or colors – just the good stuff: quality, blended bourbon whiskey. Offered at a SRP of $29.99 (750-ml), Eight & Sand is competitively priced for smooth sailing ahead. 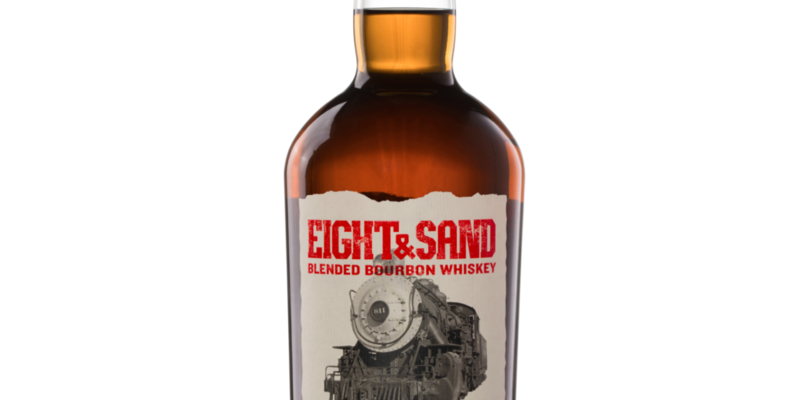 Eight & Sand Blended Bourbon Whiskey supports great American Railroad Museums and historic preservation. Connect with us: EightandSandWhiskey.com, and Facebook (@eightandsandwhiskey).Distilled and blended by MGP Distilling, Lawrenceburg, IN, 44% ALC/VOL. Keep it on the Rails. Enjoy Eight & Sand Responsibly.